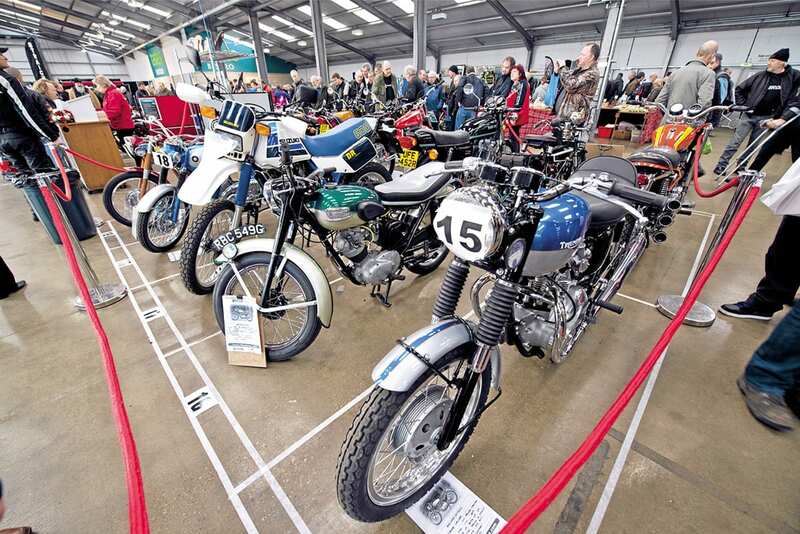 About to enter into its sixth running, the Carole Nash Winter Classic event – supported by Classic Bike Guide magazine – has become one of the favourite dates on the show calendar. Stunning bikes, several traders and star racers will all come under one roof on the first full weekend of 2017, with the Carole Nash Classic Bike Guide Winter Classic taking place on January 7-8 at Newark Showground. The show offers a welcome respite from the hectic holiday season, and a chance to get lost in exploring the hundreds of classic machines on display representing a diverse range of makes, models and eras. 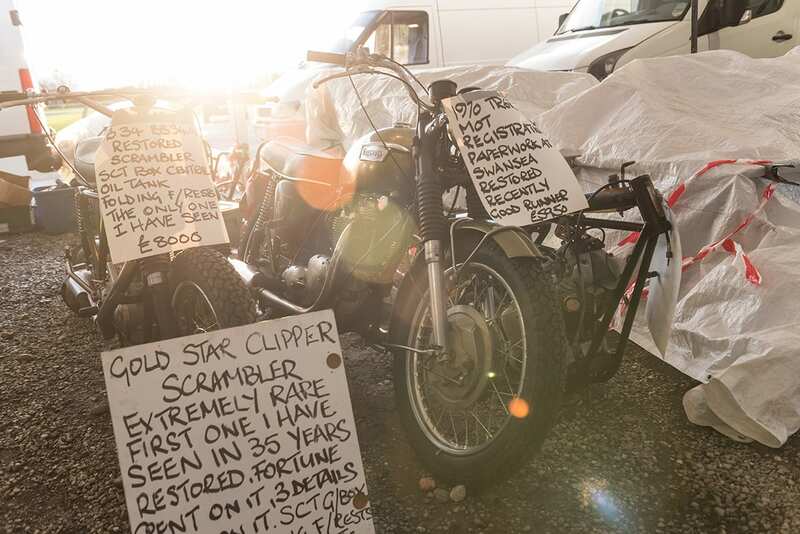 And, with a good mix of traders and jumblers packing into the halls, it’s the perfect place to grab a box of parts and spares as well as finding that inspiration needed to finish your restoration for a summer of riding… or perhaps pick up a new project. 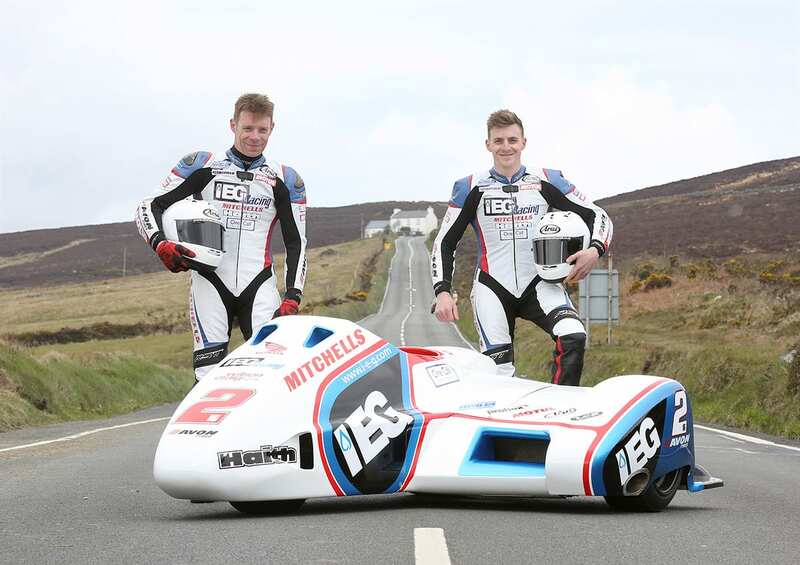 Star guests are also a feature of the show, and 2017 welcomes not one but two in the shape of the Birchall brothers, Ben and Tom. The former world sidecar champions, four-time TT race winners and current Sidecar TT lap record holders will be chatting on stage with compere Steve Plater and signing autographs in the Main Hall. 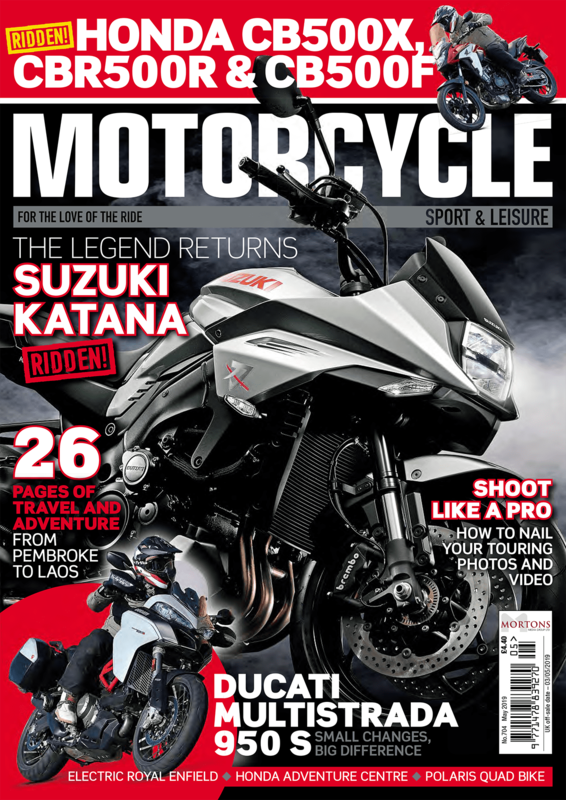 Plus, it’s not just classic motorcycles which are celebrated at the Winter Classic as the popular Scooter World gets set to return – and in an even bigger hall! 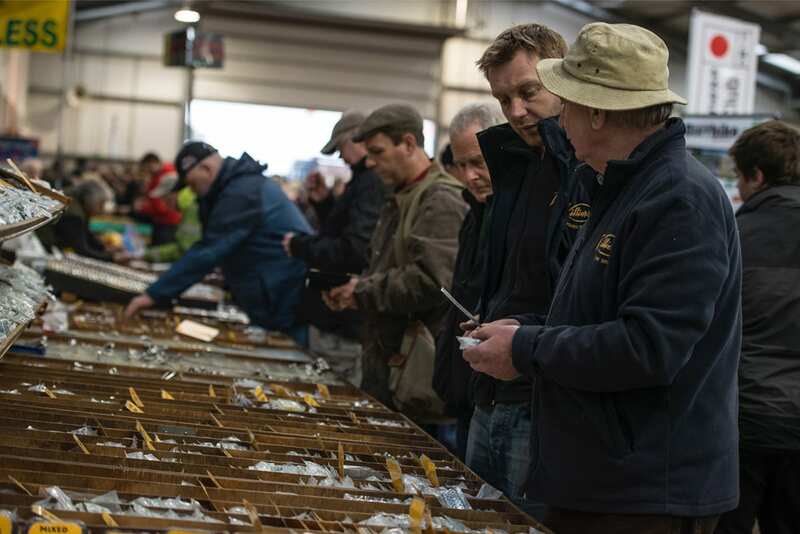 Along with local scooter clubs, private entries and traders, triple British champion Stuart Day will be in attendance. As long as they’re purchased before 11.59pm on January 2, an advance adult ticket costs just £8 – so the post-Christmas bank balance doesn’t need to take a beating either! Tickets on the gate are £10 and under-12s are admitted for free. To purchase yours click here or call 01507 529529.